Launched on October 1, the Nike Training Club (NTC) media ladies and myself got to test out the new Nike Zoom Fit Agility sneakers during our high-intensity workout with Nike Master Trainer, Eva Redpath. We went to work at the Academy of Lions with the latest Skylar Diggins 'Zoom in 5' workout on the NTC App. 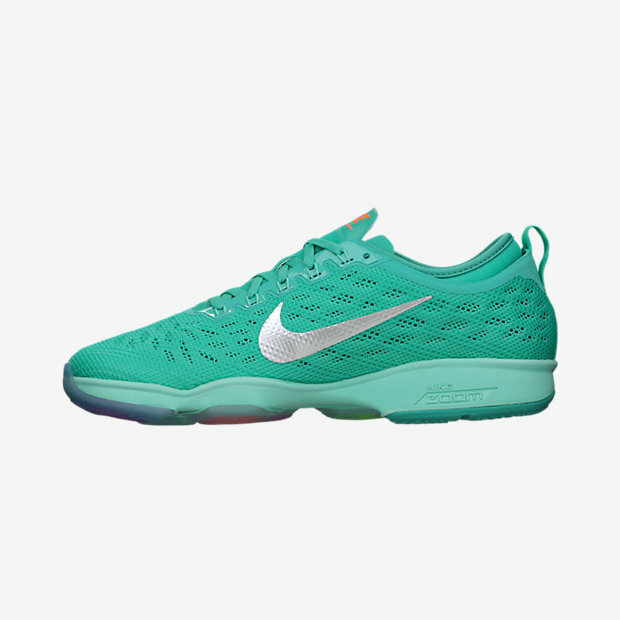 The Nike Zoom Fit Agility design is based on the insights from female gym athletes. 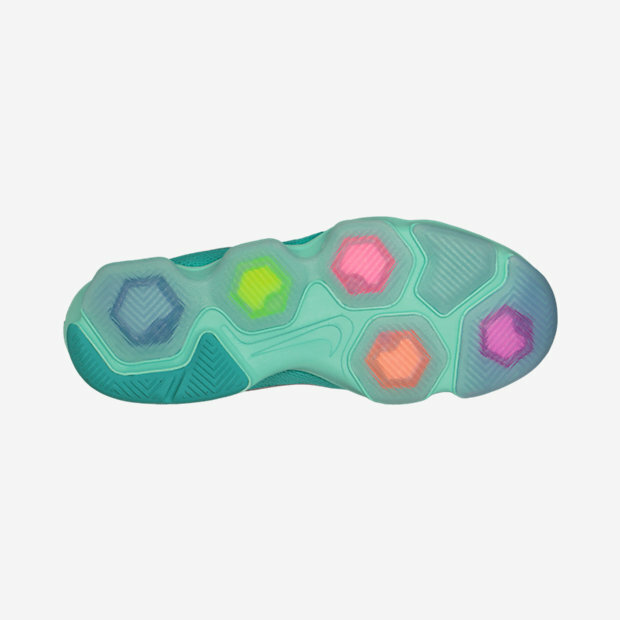 The shoe features highly responsive Nike Zoom Air, which is comprised of tightly stretched tensile fibers that are woven inside a pressured Nike Air unit. Upon impact, these fibers release their tension and then snap back to their original state, generating ideal responsiveness. 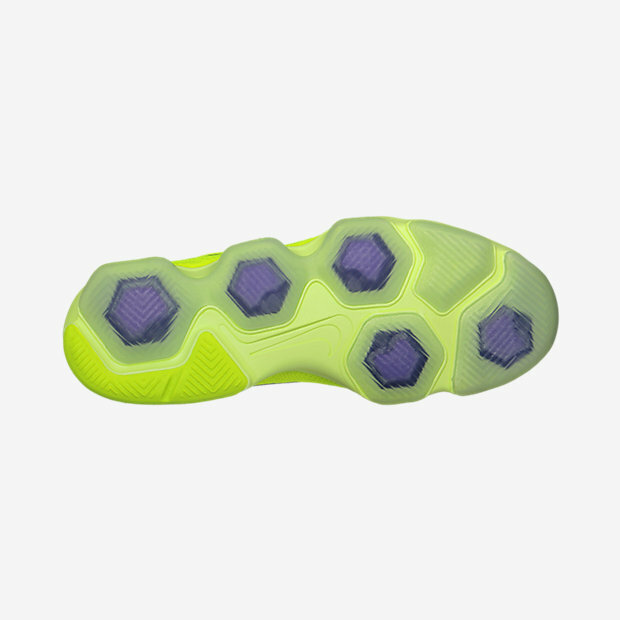 In order to increase flexibility, designers broke down the Nike Zoom Air in the Nike Zoom Fit Agility into independent air bags placed in hexagonal rubber pods, strategically positioned where the female athlete needs cushioning most. Now we all know time is scarce during the fall and winter seasons, and squeezing in a workout or hitting the gym before or after work or school is nearly impossible. The days are shorter, school and work commitments are longer and the busy holiday season creeps closer and closer. There just doesn't seem like enough time in a day. Perhaps there may be a solution to that, well, at least with balancing a healthy, active lifestyle! Fitting a workout in can be a challenge, even for the most dedicated athletes. Skylar Diggins is one such athlete who understands how busy life can be. The professional basketball player is constantly on the move as she bounces from city to city to handle her on-and-off-the-court commitments. Diggins’ Zoom in 5 Workout is the N+TC App’s first five-minute workout. It is designed to put athletes through a highly intense workout that demands close to maximum effort for a short burst of time. The workout features six drills, including: mountain climbers, lateral bounds and side shuffle to burpees. Give the workout and the kicks a spin today. Available for $165 CAD and sold at Nike stores and Sporting Life.